As a charity we do not get any government grant or help from other authorities. All our activities are funded by your donations. The biggest challenge of running a charity is to raise funds, especially in this day and age when there are 100s of charity and 1000s of causes to donate to. The task become even harder. 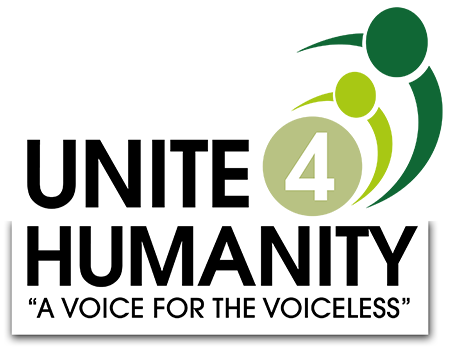 Unite 4 Humanity is one of the few charities in the UK which operates on a 100% donation policy. Fundraising is all about making the event/activity, interesting for the participants whilst at the same time raising money for the less fortunate. You may already have an idea and just need some resources from us, or perhaps you really want to do something worthwhile but don’t know where to start. Below are some of ideas our team has put together to help you start raising money for the needy. Climb Peak(s) – Climbing heights is always a difficult task but if there is a cause behind your climbing then it will give you extra motivation to climb any peak or hill. Place your event on our social media. Place your event on our website. Even on the day we may be able to help you with organisation. We may also be able to also help you with logistics. Help and support through constant contact and communication. Please email us at info@u4h.org.uk for a general discussion and share ideas.